The staff, governors and children of Tividale Hall Primary School would like to welcome all users to our school website. I am sure that it will provide you with valuable information about our school and help further develop the vital partnership between home and school. 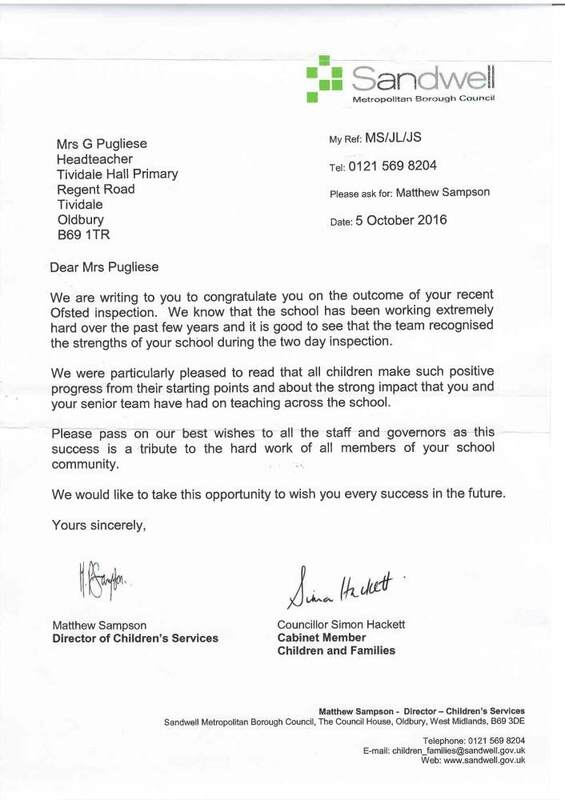 Tividale Hall Primary School is an exciting, welcoming and nurturing environment where purposeful learning takes place. 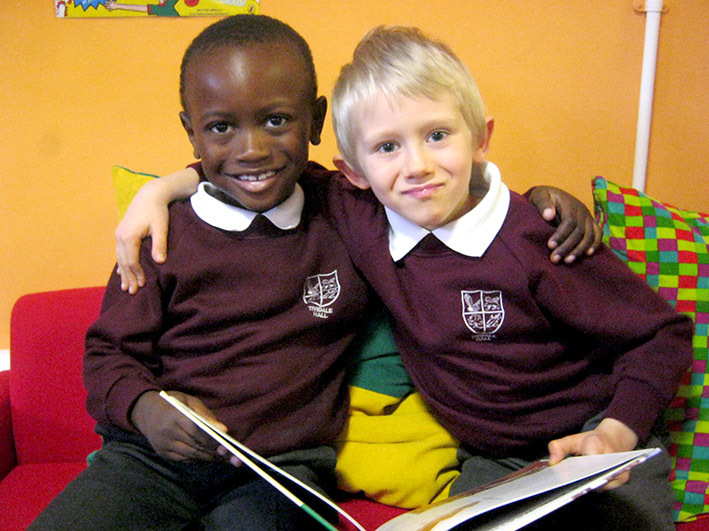 Our highly motivated, enthusiastic and caring staff are committed to supporting the children entrusted to our care. Meeting the needs of our learners is our priority and it is a privilege for us to be part of each child's learning. If you would like to visit the school we would be delighted to give you a tour and answer any questions you may have. Please contact the school office who will be happy to give you the details of the next available visit.